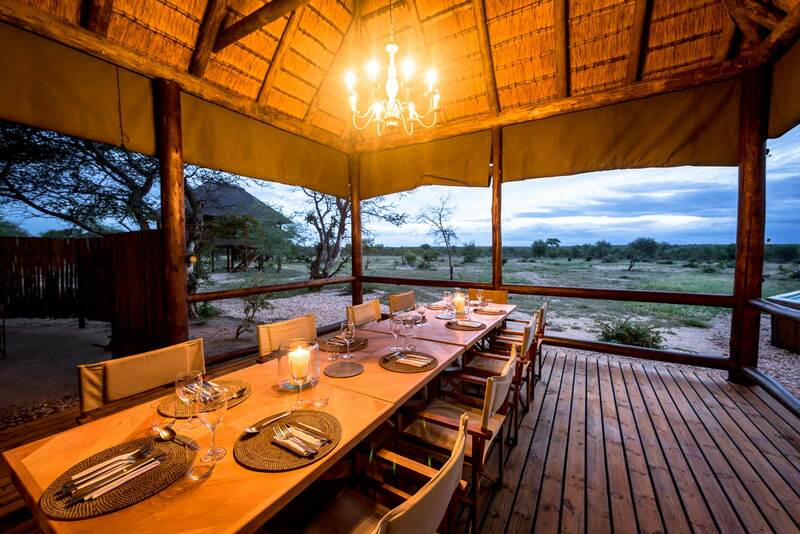 An African Safari tour to Botswana gives visitors an amazing view of all the wildlife on offer in the best wildlife havens including the Okavango Delta, Chobe National Park, Moremi Game Reserve, Makgadikgadi Pans and the Kalahari. 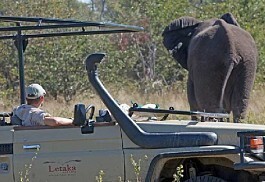 Here are some of our best Botswana tours. 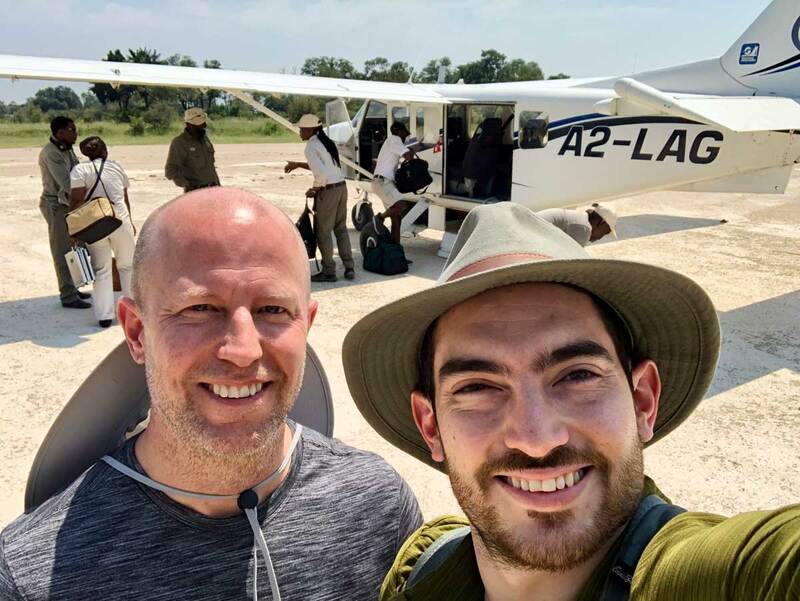 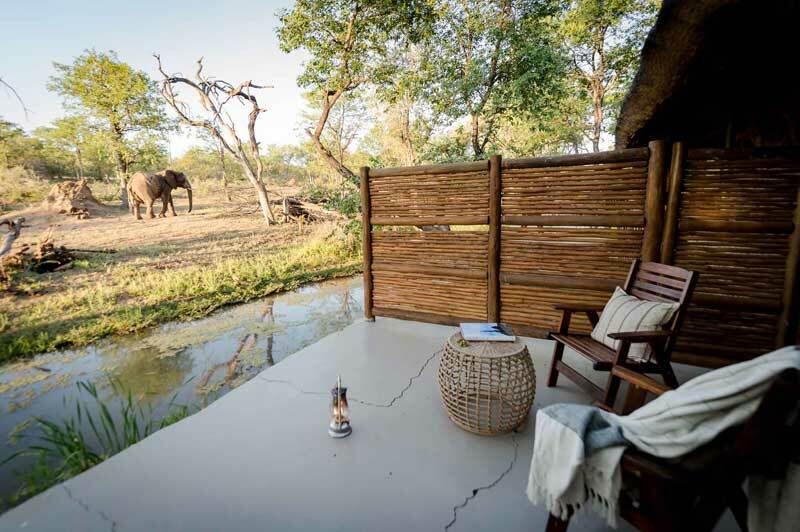 On this 9 night Botswana safari guests will be taken on authentic exploratory adventures in the Okavango Delta, Chobe Enclave and the Khwai Concession. 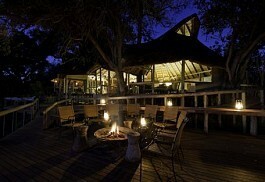 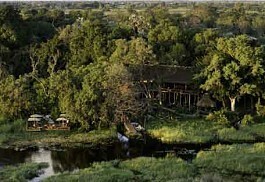 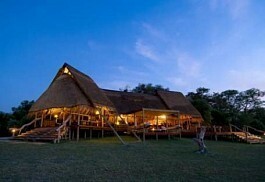 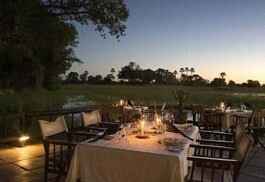 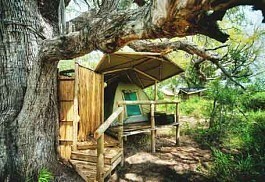 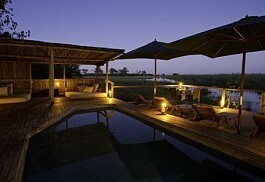 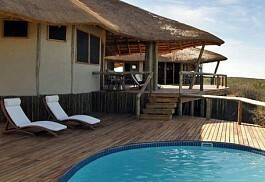 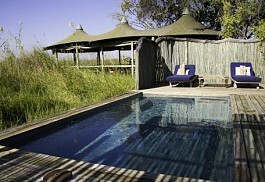 The focus of this safari is on the marshes of Botswana, experienced on foot and in traditional mokoros. 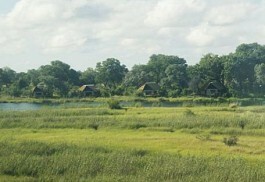 This comfortable tour of Botswana's pristine wilderness takes guests to well established camps situated in the unique areas of superb game reserves. 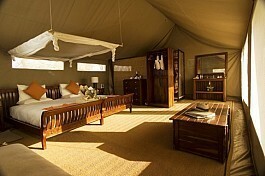 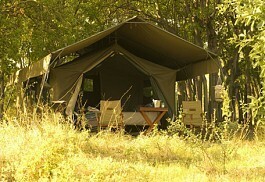 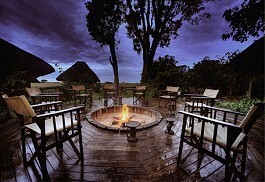 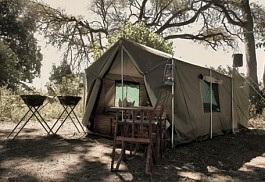 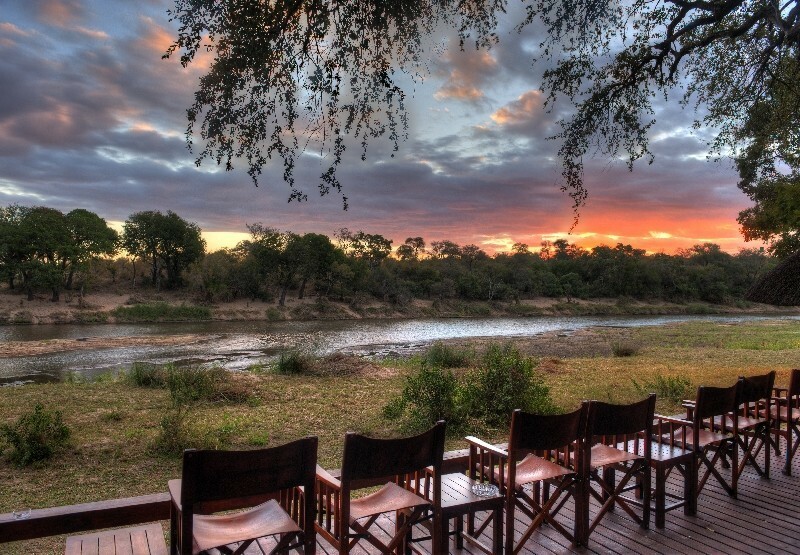 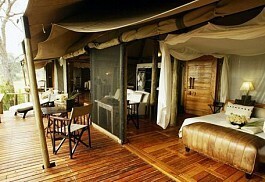 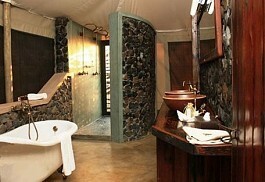 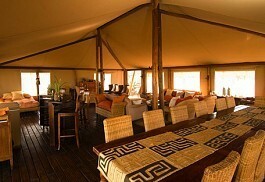 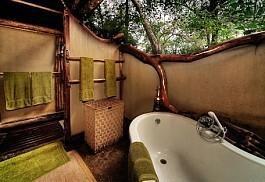 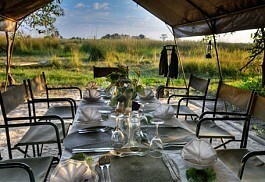 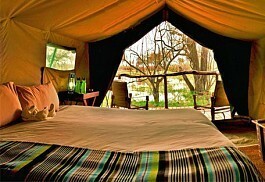 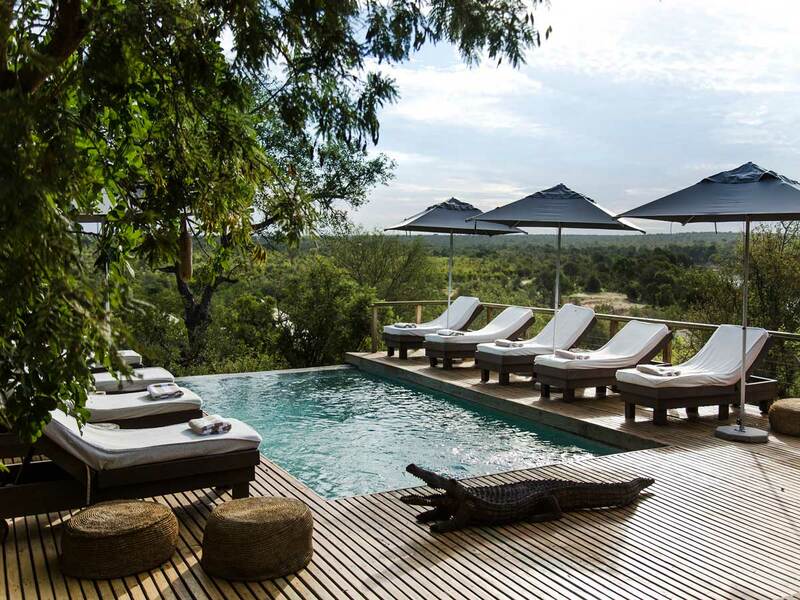 A 7 night luxury tented safari with exciting additional activities. 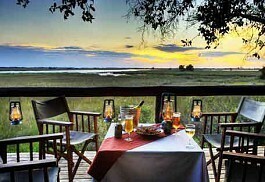 Explore the Trails of Botswana with this 6-night itinerary beginning on a dazzling Delta island, then into Chobe’s revered Savuti region, and ending in the prestigious Selinda Reserve.